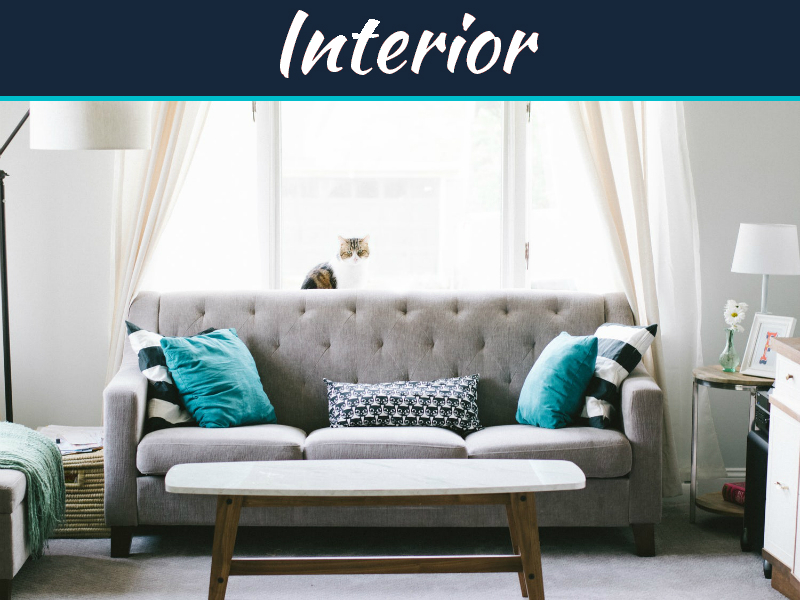 For many of us, interior decorating is a job that seems like a lot to handle at once. From picking out paint colors to choosing the right backsplash for your kitchen, the whole idea of interior decorating can be a bit overwhelming. 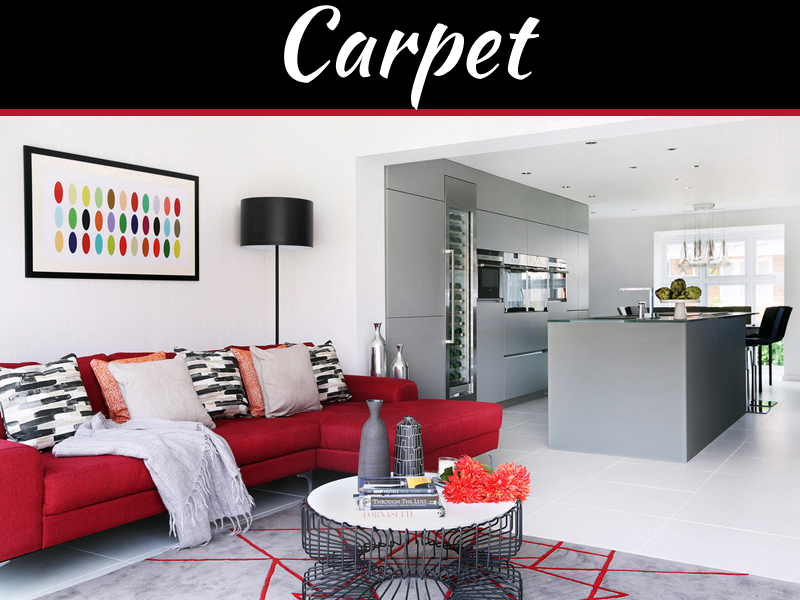 To help the process go a little smoother, we are going to give you all the information you need to know to decorate your home to suit modern styles. Painting is one of the most fundamental aspects of a room that you can change. 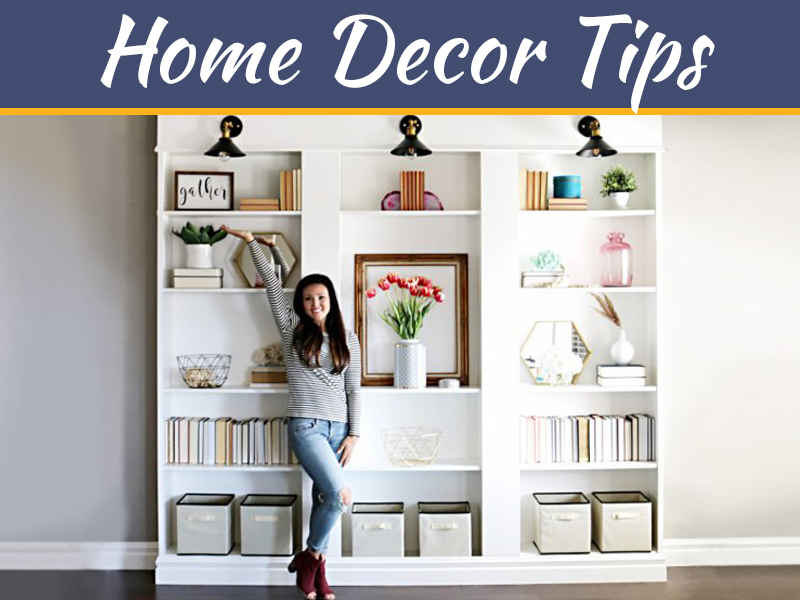 It’s relatively inexpensive compared to refurbishing a room, and it can drastically change the tone of the room, giving you an entirely new look. Despite this, it seems that many are reluctant to try anything outside of the off-white cliche. You have endless options when it comes to painting colors. 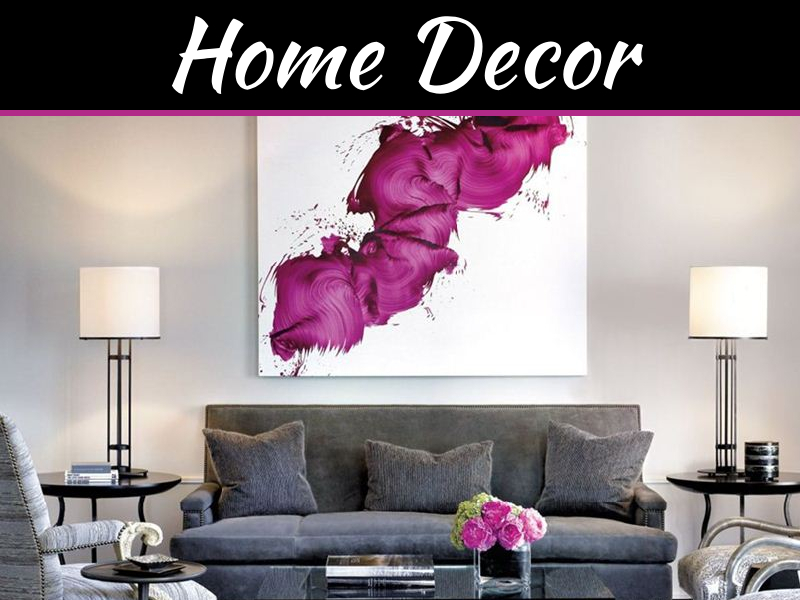 A great idea to give a shot is to paint the walls a darker color and use light or bright accents. If you’re a little too nervous to jump in the deep end, neutrals such as beige are a light step away from bare white walls. 2018 seems to be the era of geometric designs. 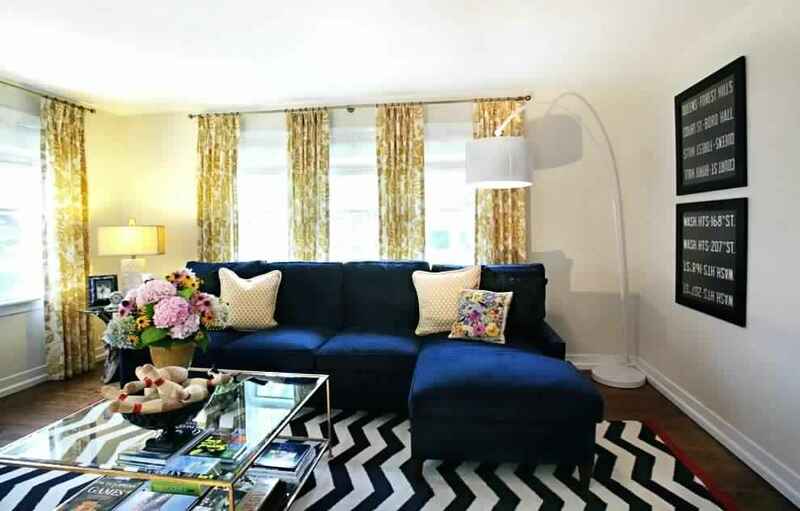 So, drop that bland decor and pick up some pieces that feature geometric patterns prominently. These designs are bold enough to bring some life into a room that would otherwise fall flat. For instance, replace that traditional table lamp for a thin design with a rectangularly shaped shade. 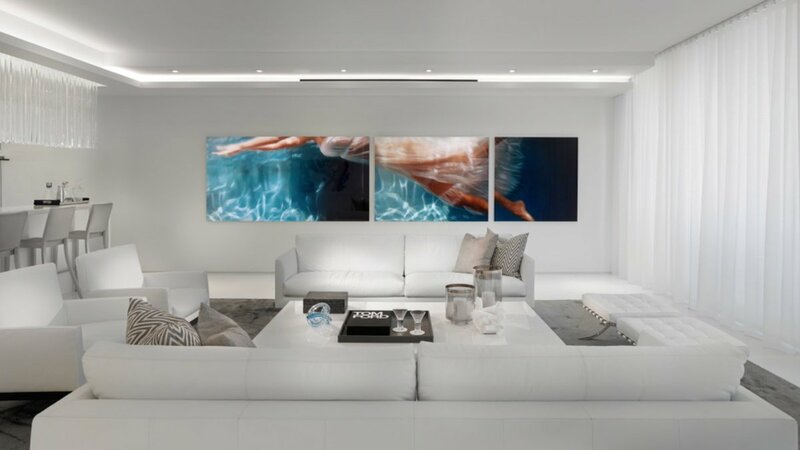 These designs work particularly well with minimalist interior decorating. Speaking of minimalist design, there has never been an era more obsessed with eliminating clutter than the one we currently find ourselves in. Years past would have seen us filling our homes with knick-knacks as a method for interior decorating. Now, the trend is to eliminate clutter as much as possible. Minimalism is genuinely in and has spread like wildfire among the younger generation in particular. This is probably, in part, because it helps apartment dwellers and those in smaller homes make the most out of the space they have. Every day there seems to emerge a new product that promises to make life more modern. 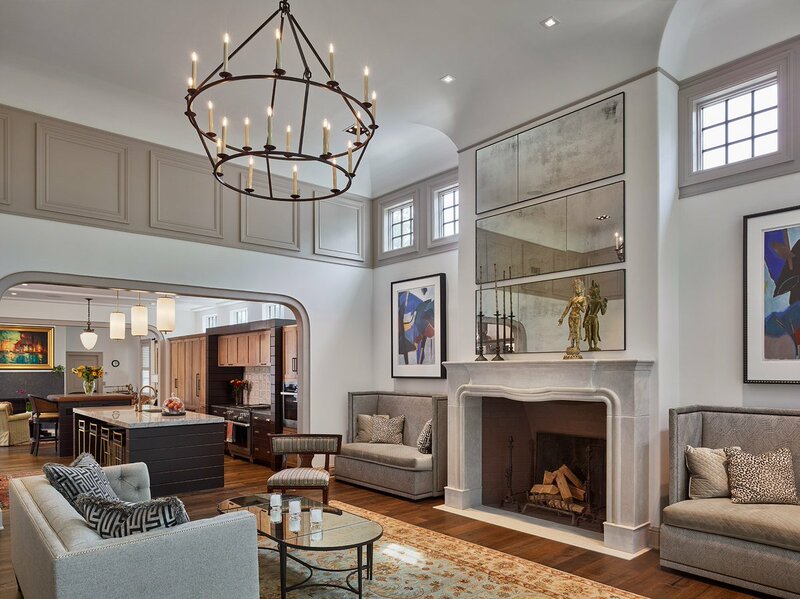 While high-tech products and appliances are making their way into our homes at ever-expanding rates, interior design trends are moving towards the use of antique fixtures and furniture. There is a particular interest in antique light fixtures of late. These fixtures feature Edison bulbs rather than modern light bulbs and have finishes that include metals such as brass or copper. This isn’t a trend limited to interior design either. If you’re a fan of vintage fashion, antique touches to your home can be a great way to breathe your personality into space. Many of us have a bad habit of keeping our couches pushed flush against the walls of our living rooms. This does make more floor space, but it’s usually awkwardly space. Don’t be afraid to bring this furniture closer for a cozier design that utilizes the space you have. Speaking of furniture, in the age of the internet, DIYs are spreading like wildfire. If you’re interested in decorating your home with your creations, you can find the Cabinet Table Saw in 5 minutes!